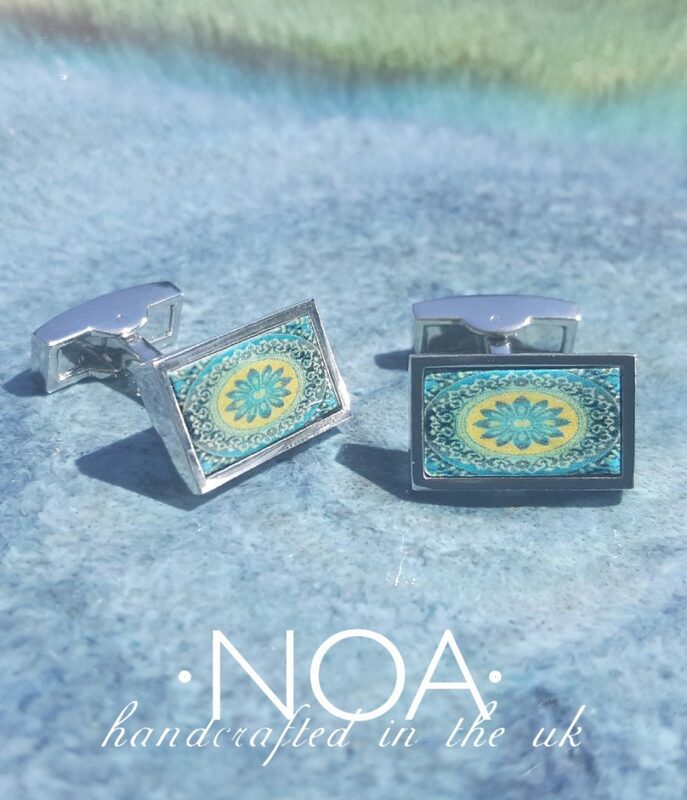 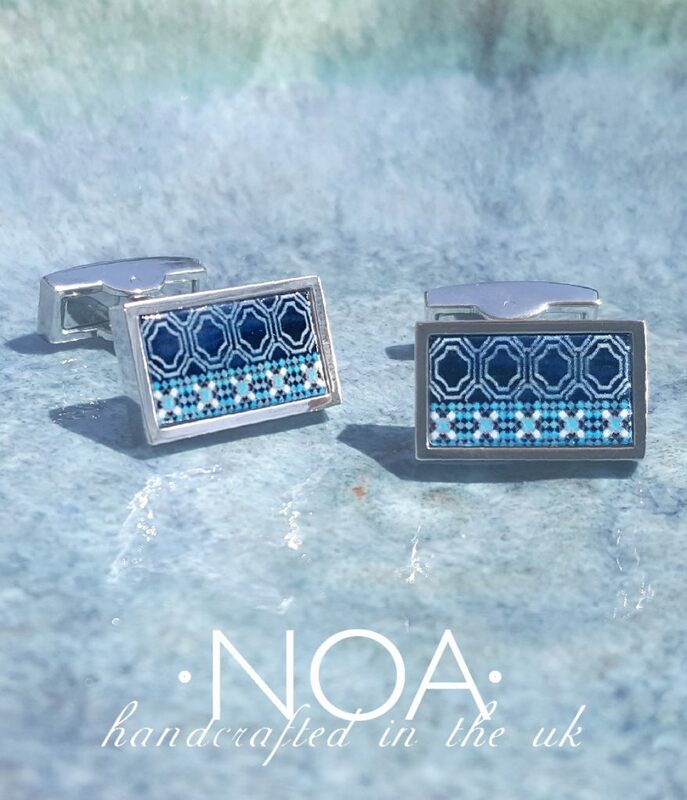 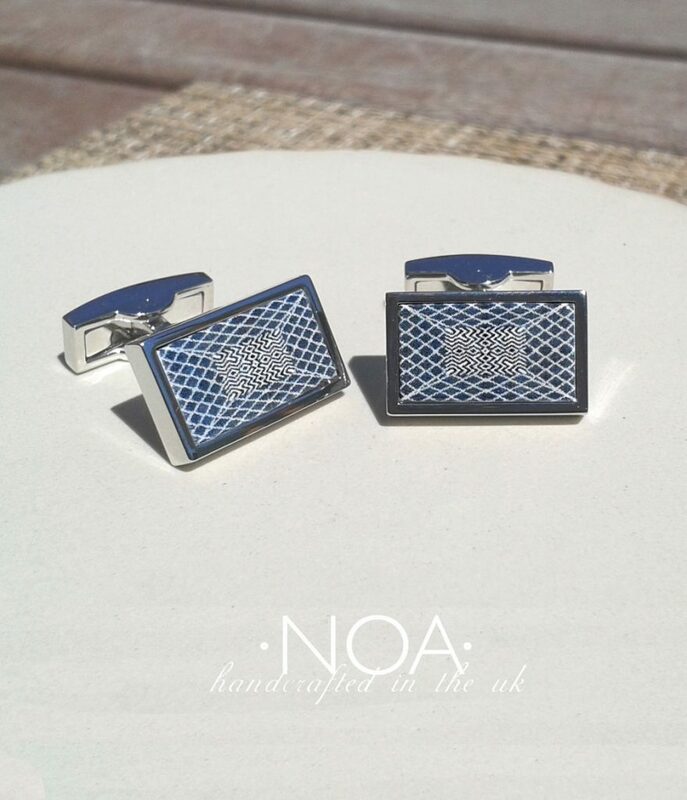 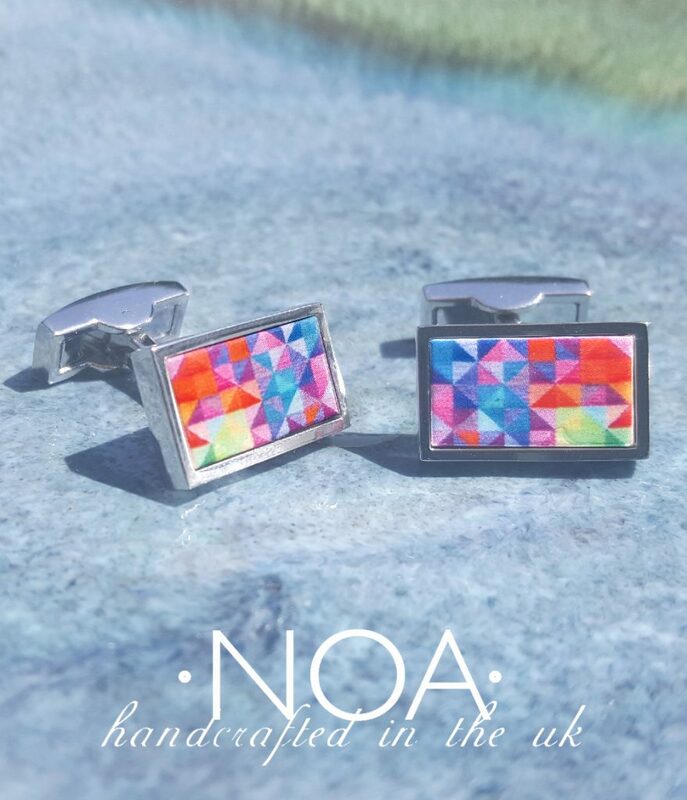 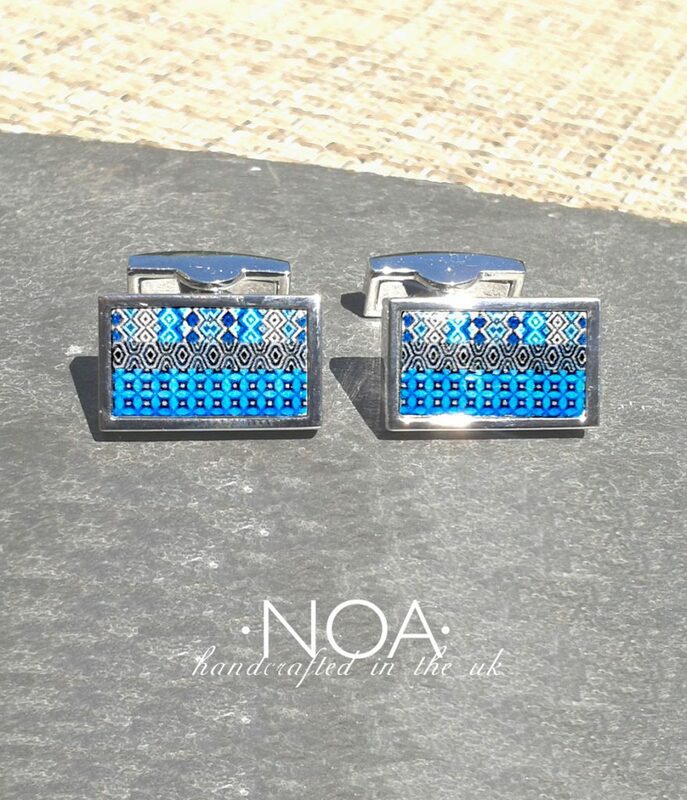 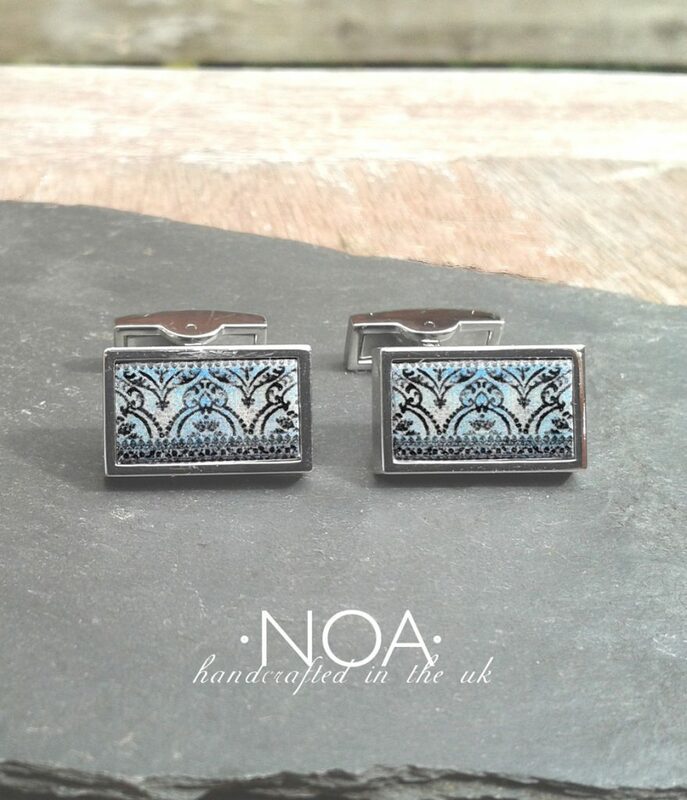 High-quality Rhodium plated cufflinks with the specially designed NOA tiles. 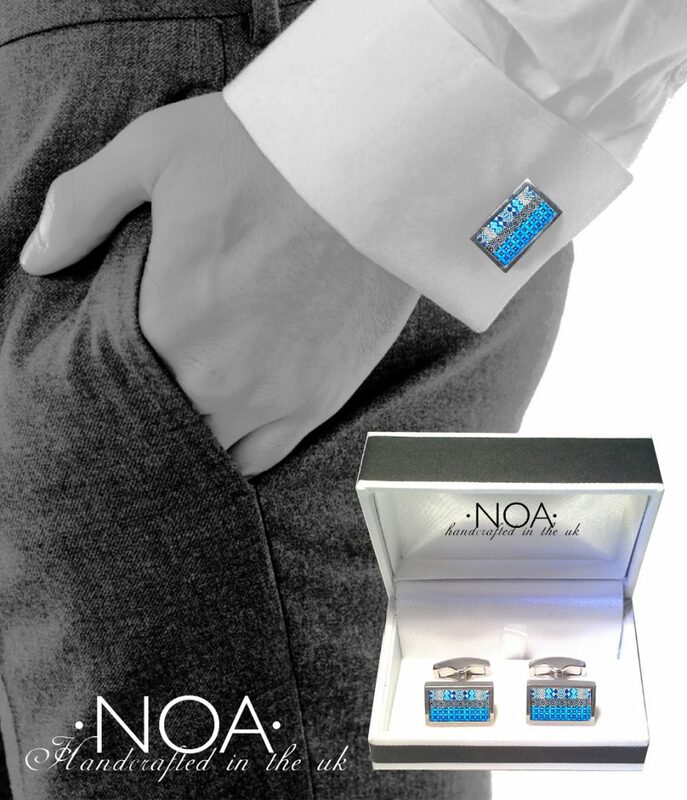 Packaged with a NOA branded presentation box. 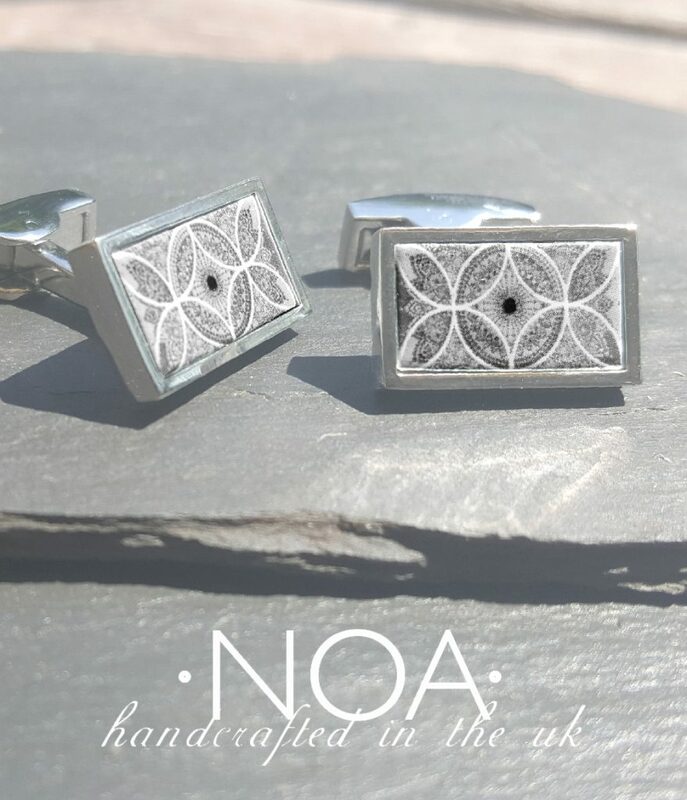 A wide range of tile designs is available in our catalogue.